Women of Grace Send Greetings from O’ahu! 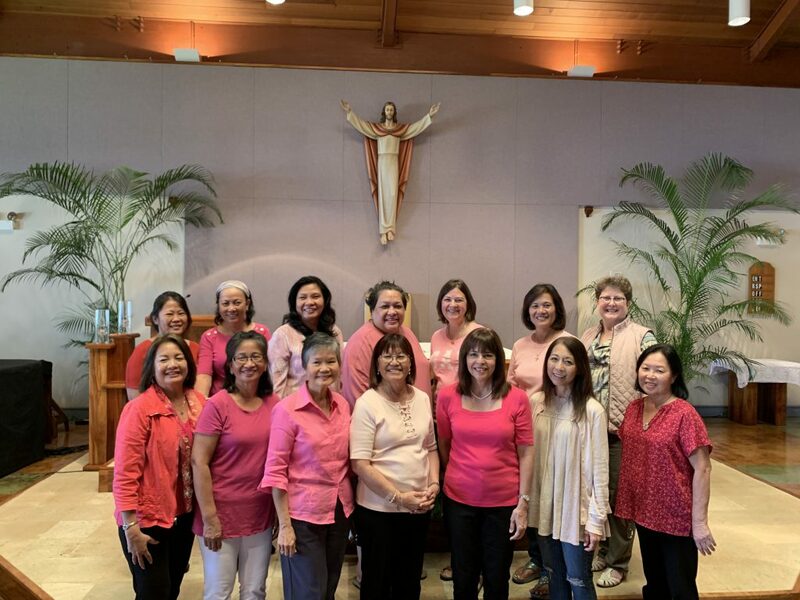 Authentic femininity is alive and well in the beautiful “Aloha” state of Hawaii thanks to this lovely group of ladies who are enrolled in the Women of Grace® Foundation Study that meets at Resurrection of the Lord parish in Waipahu, Hawaii. 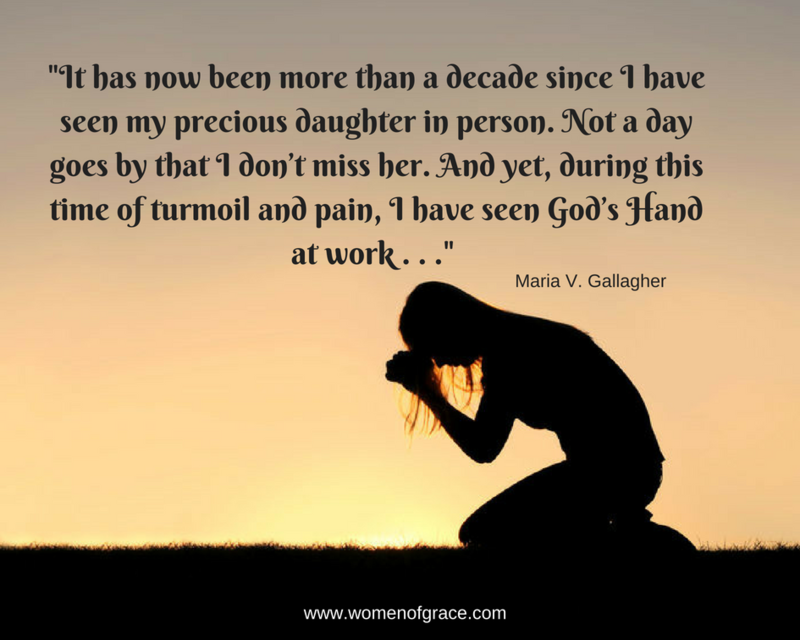 This powerful and touching testimony was recently sent to Women of Grace© by Kirk and Cathleen Henrich of Kingwood, Texas. 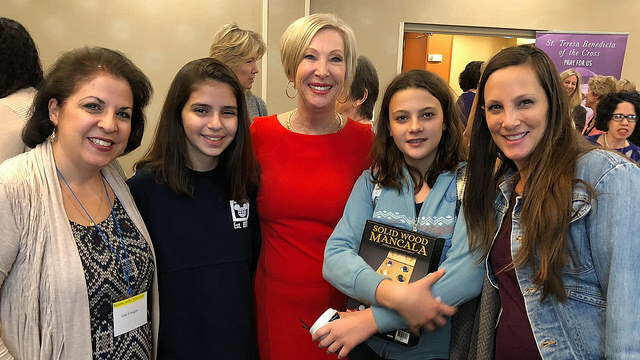 It documents a grace-filled encounter they had with Catholic Radio and Johnnette that led to the birth of a little girl named Clare . 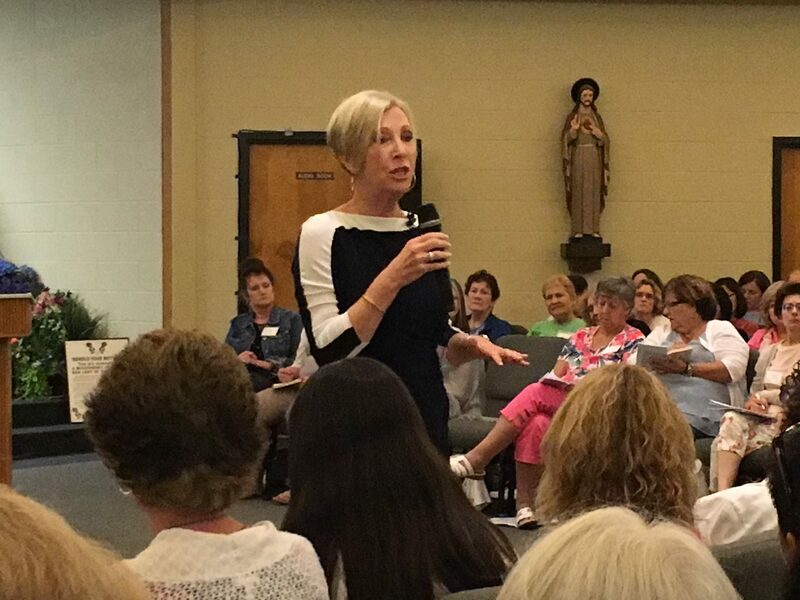 . . whom Johnnette had the pleasure to meet in person this past November at a conference at St. Elizabeth Ann Seton Catholic Church in Houston, Texas! What the Church Needs Most – Prayer! 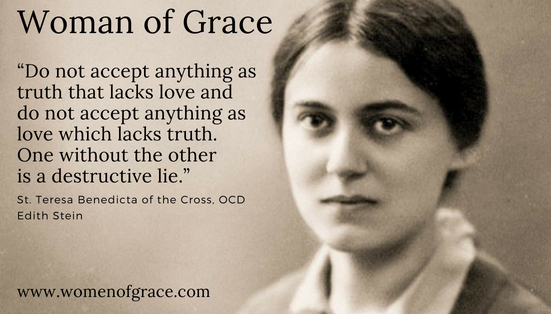 During this time of trial in our Church, everyone is suffering – priests, bishops, the laity and the abused. 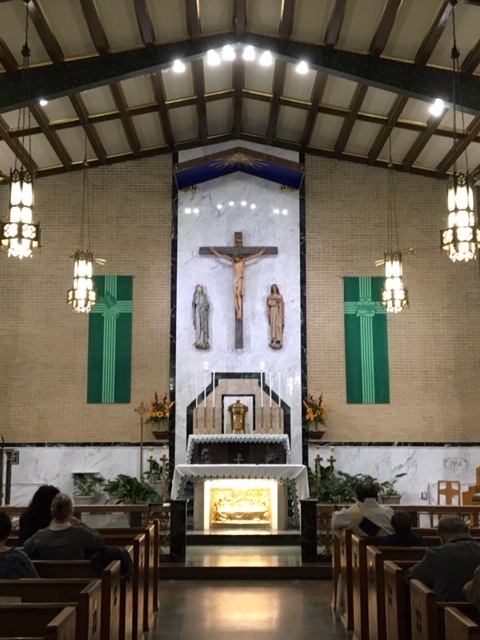 Although consoling words and compassionate outreach can help to soothe wounded hearts, nothing can heal the wounds of the soul like dedicated prayer, which is why this parish in Millville, New Jersey decided to put aside an evening exclusively to pray for us all. 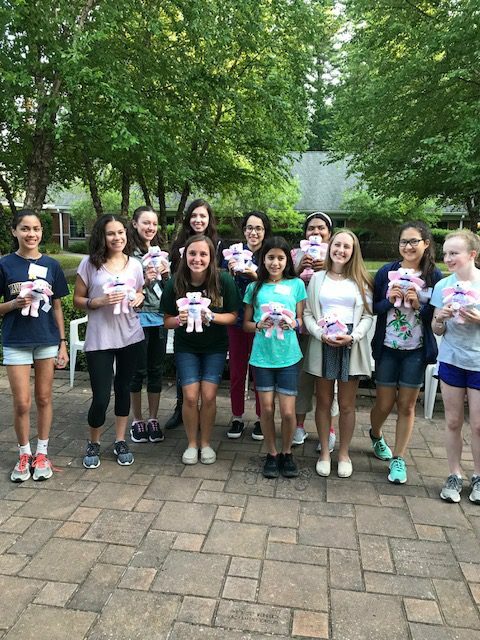 Women’s Leadership Can Change the World! 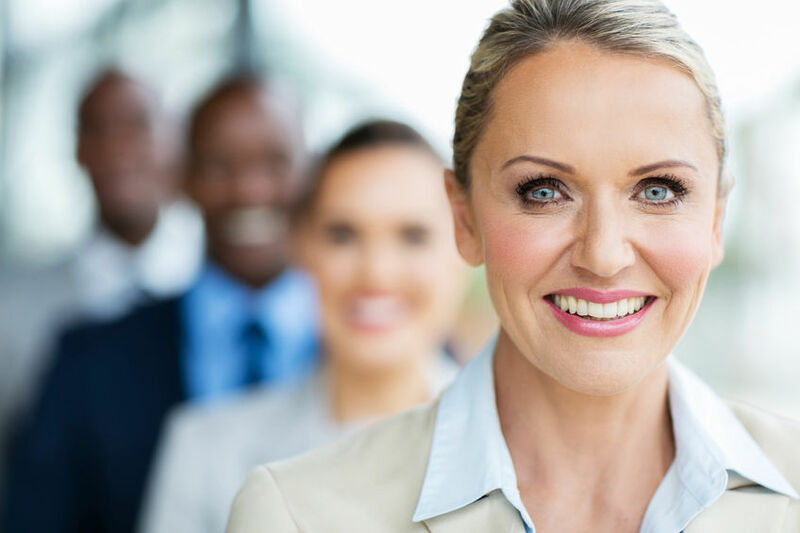 If you’re frustrated by the direction the world is taking, and believe women’s leadership can make a difference, Catholic Women’s Leadership Studies may be just what you’re looking for! 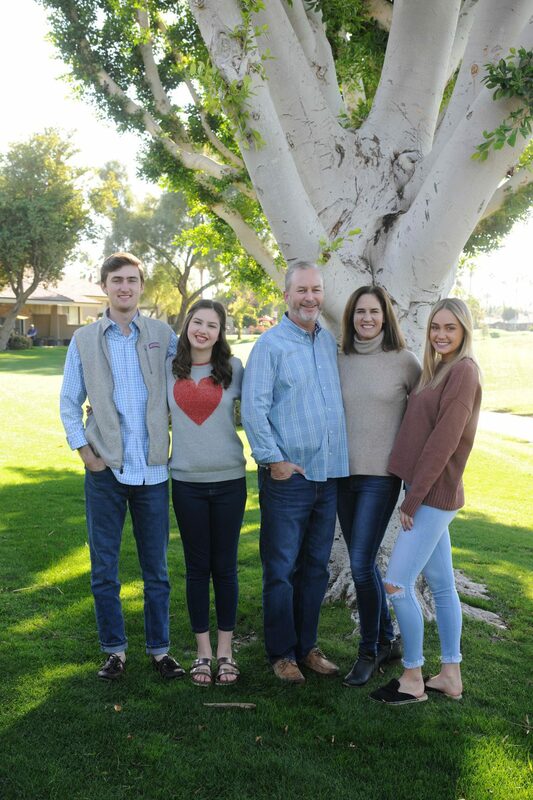 When summer rolls around, I am reminded of a weekend a number of years ago, when I had difficulty reaching my then seven-year-old daughter on the phone at her father’s apartment. It seemed they had both disappeared.